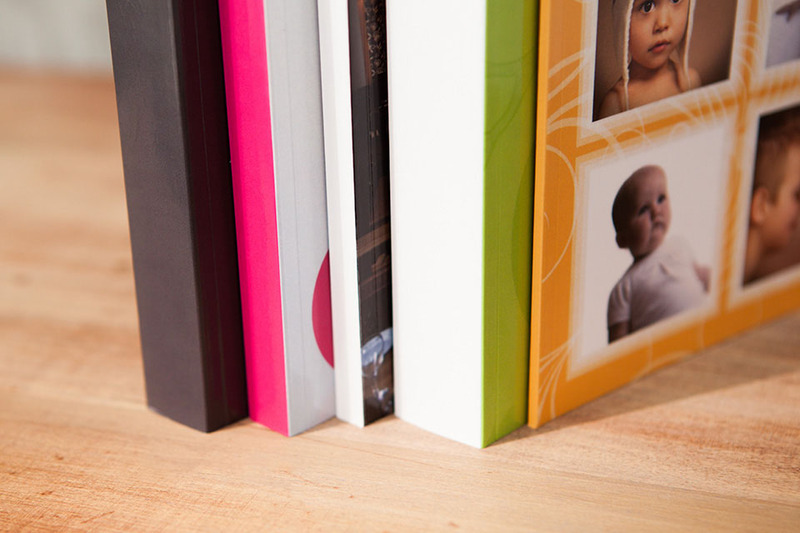 Photo books that look great and cost less. 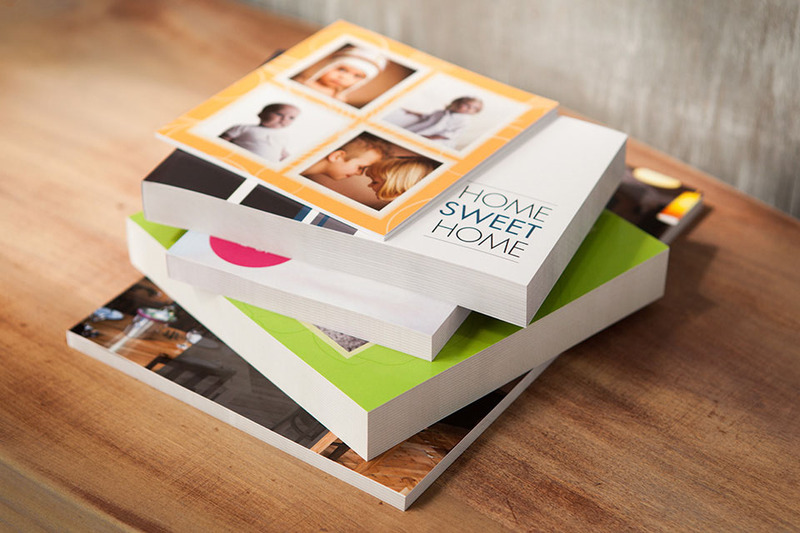 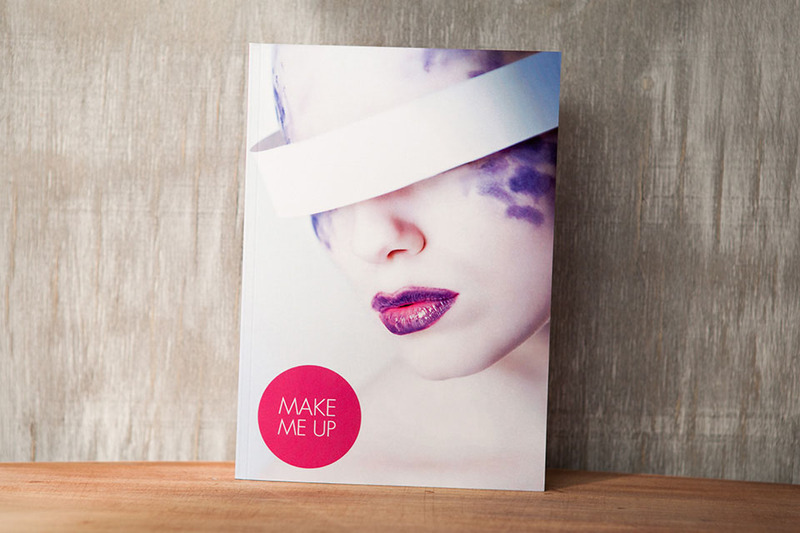 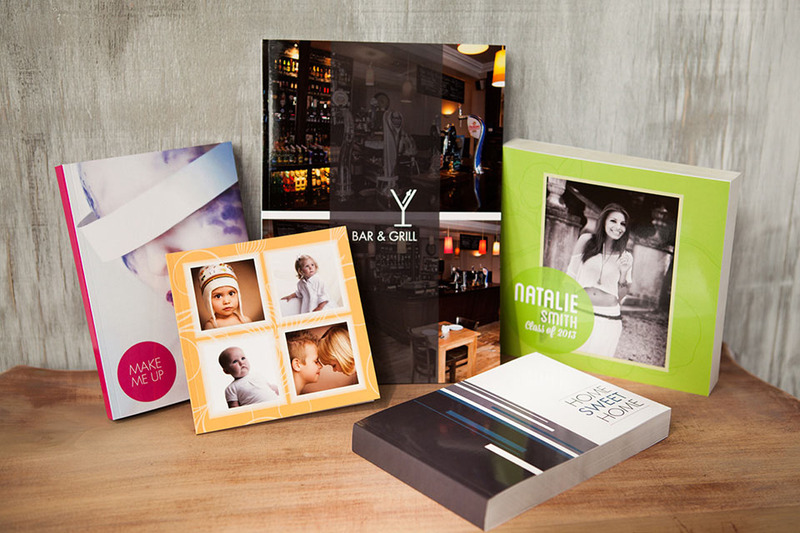 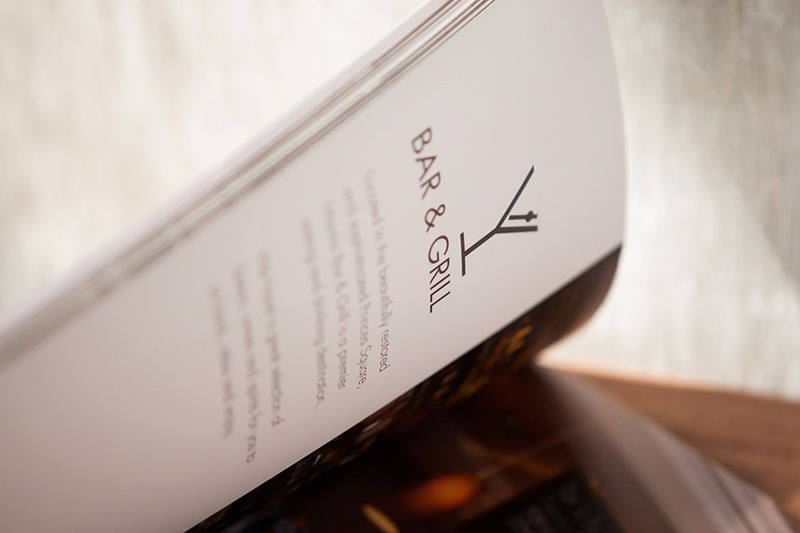 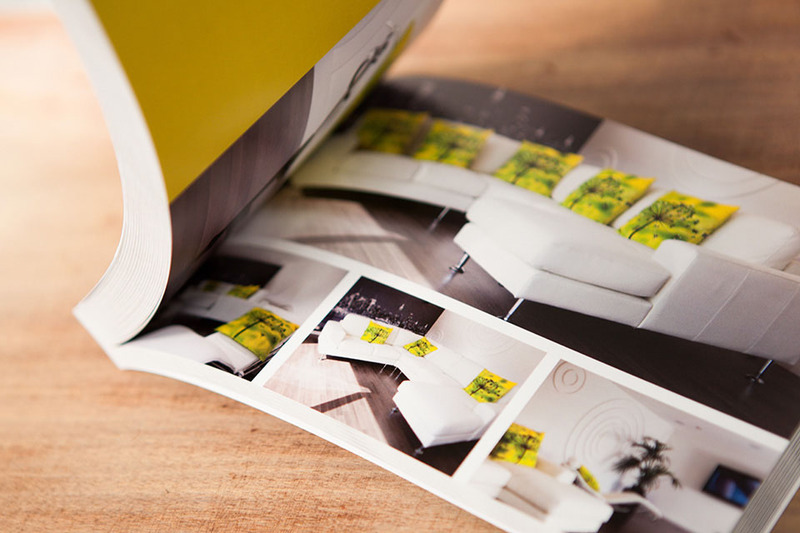 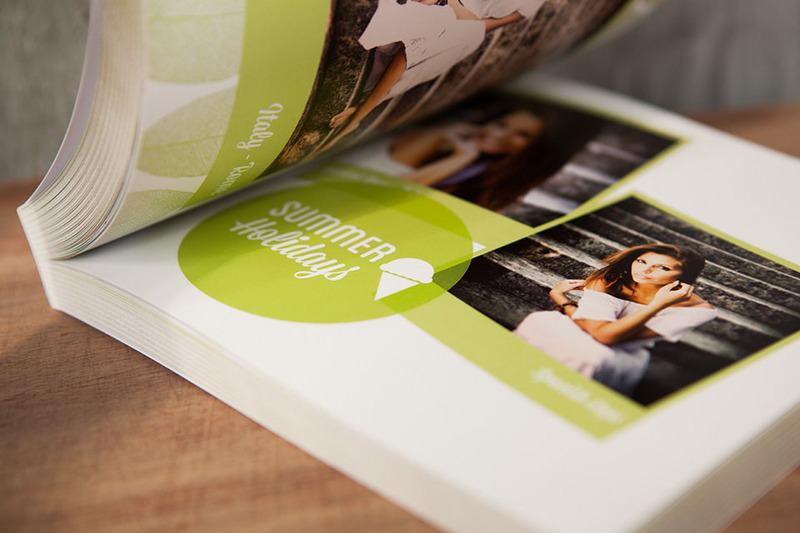 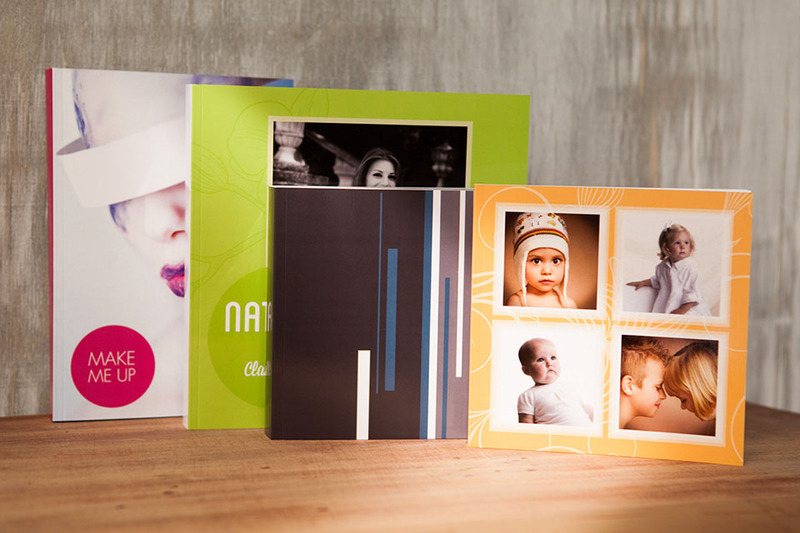 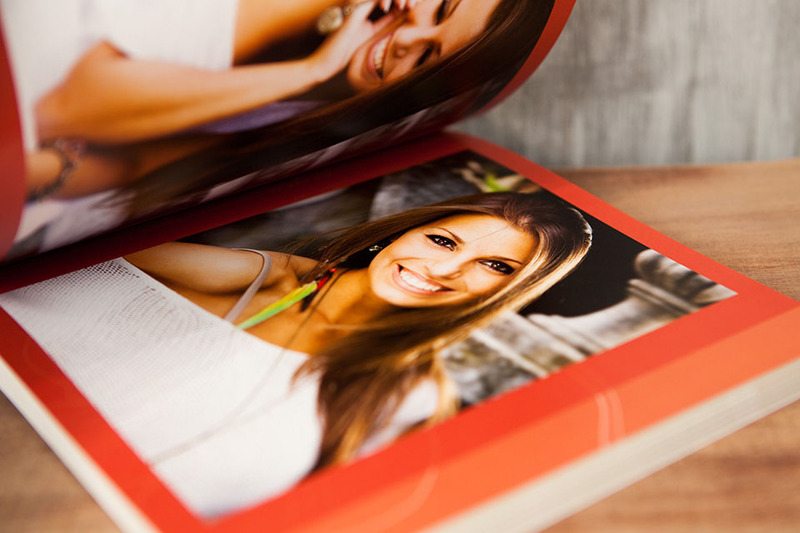 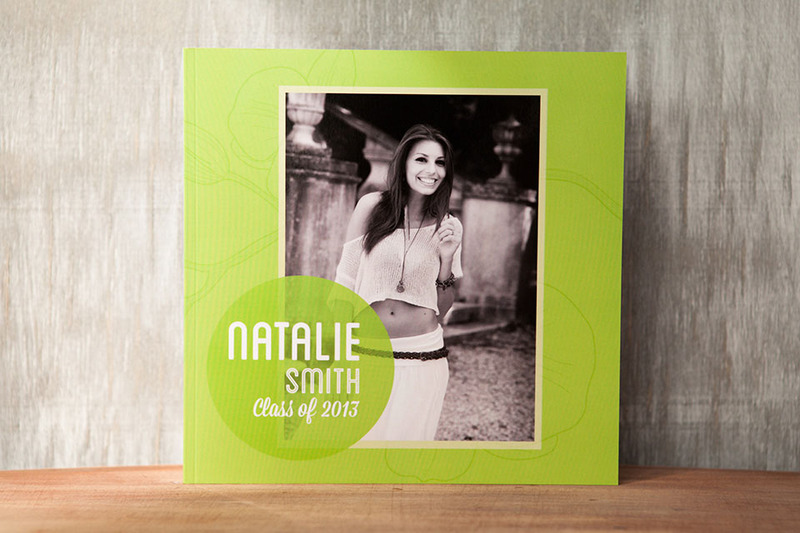 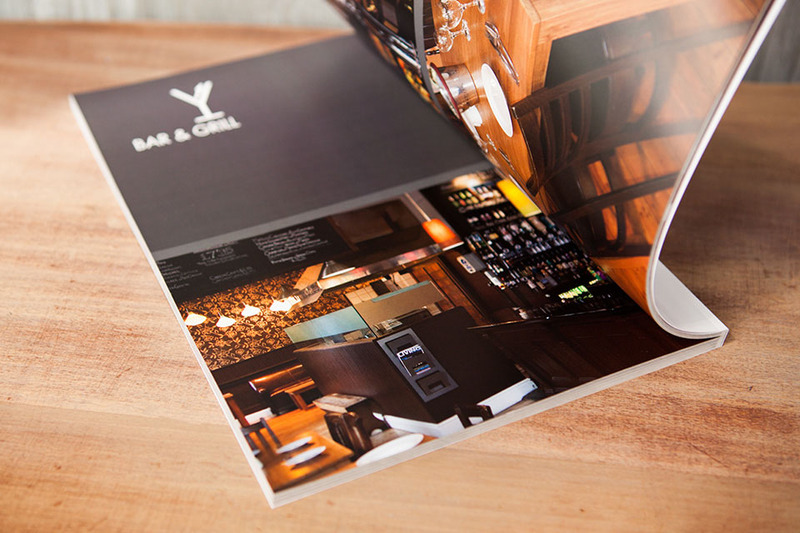 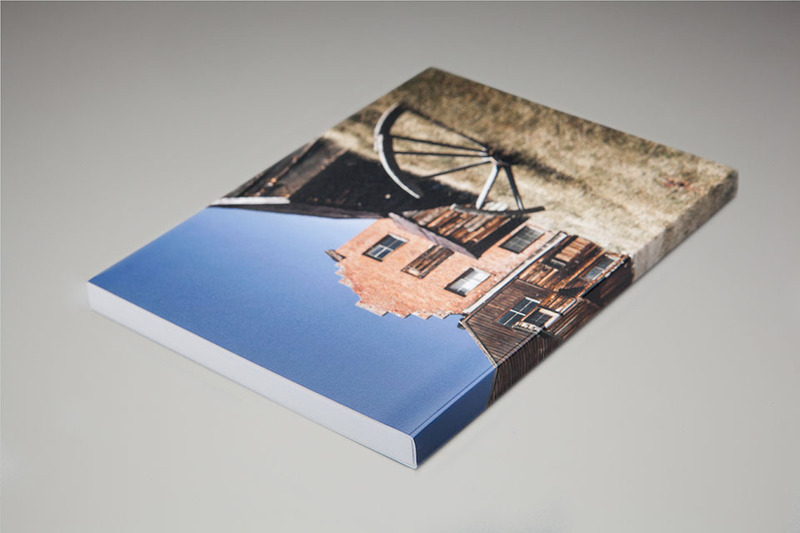 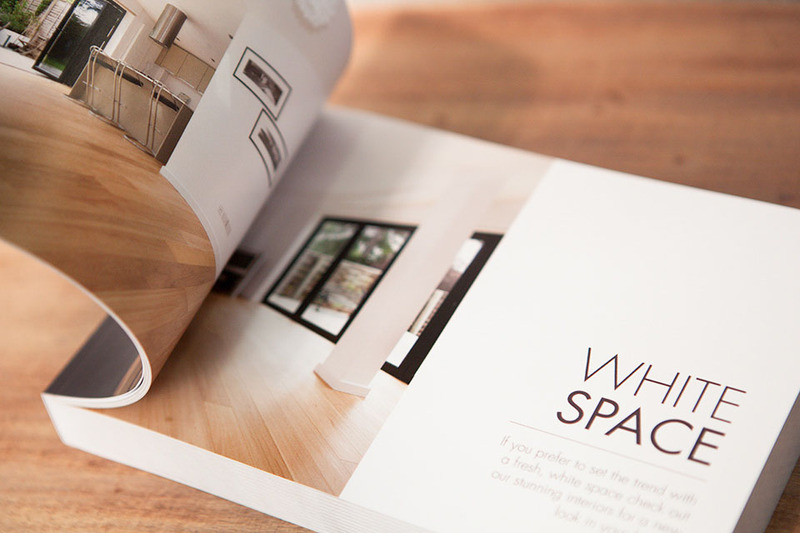 Print up to 500 pages of images in the sleek, affordable Photobook. 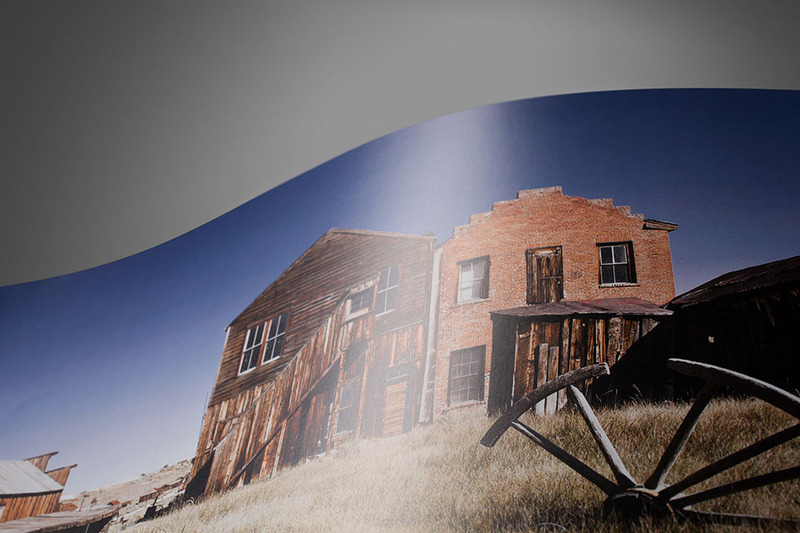 With a turnaround time of just three working days, this low cost high quality Photobook is perfect for self publishing and corporate commission work.